Australian Photography has one simple goal – to help you be a better photographer. Each month we profile leading shooters, review the latest gear and share useful tips to help you improve the way you go about planning, shooting, editing and sharing your images. Australian Photography is available in print and digital versions. Want to get Australian Photography in print? 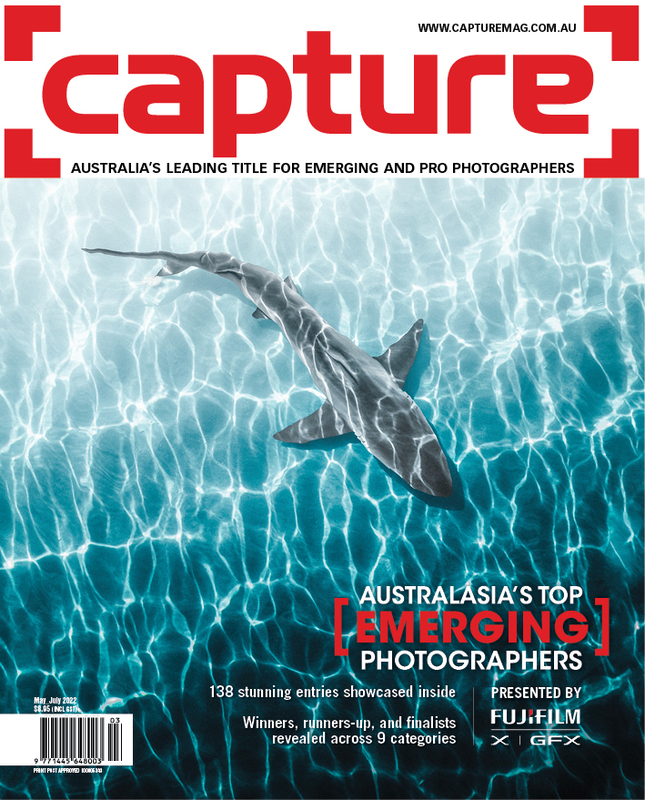 Australia's best-selling photo magazine is published 12 times a year and is available in newsagencies in Australia and New Zealand. Alternatively, you can have the magazine delivered to your door with a 12- or 24-month subscription. 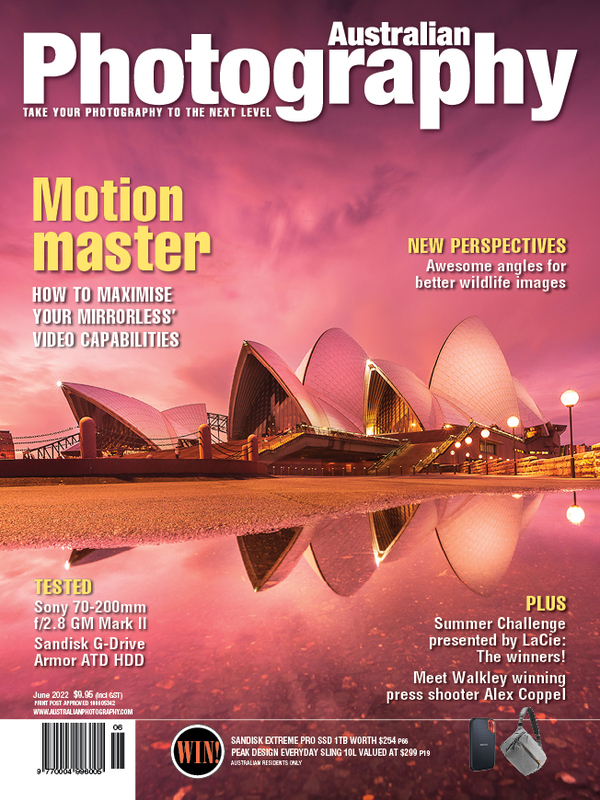 Click here for the latest Australian Photography subscription offers. Want to get the digital version of Australian Photography? 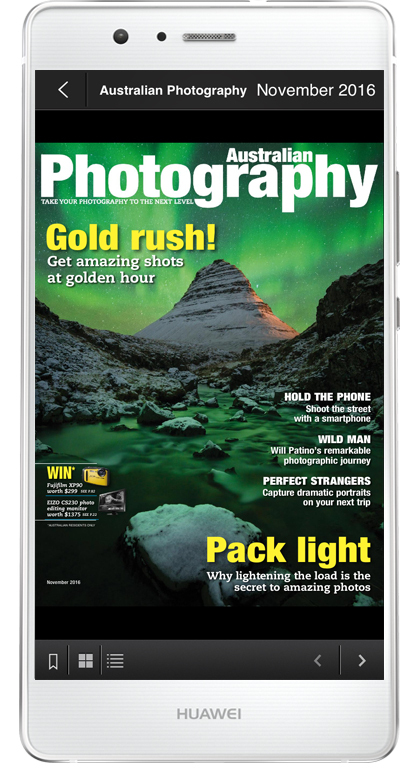 You can now get every issue of Australia’s best-selling photo magazine delivered straight to your smartphone, tablet or computer. The digital version is compatible with iOS, Android, Windows and Mac operating systems. Click here to get Australian Photography on your smartphone, tablet or computer.